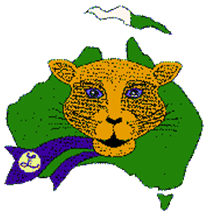 Would you like to be a member of an international organisation that offers....Friendship....Fellowship....and most important...Service to Others?...Then you should consider membership of our Lioness Club. We meet on the 2nd and 4th Monday evenings at 6.30. If you are interested in hearing more about our club or would like to attend a meeting please contact us or come meet us in person, you would be very welcome.